Amy opened Sylk Dance Academy in 2009 after completing a degree in Dance and Marketing. With 12 years teaching experience she has worked with all ages and abilities, in many different settings. This has given Amy an understanding of different training methods which will give participants the best quality classes. Dancing is a huge part of Amy's life and she still continues to develop new skills by performing and participating in regular workshops with top choreographers, making her classes current and fresh. Amy says: "Sylk Dance Academy is my life and I am incredibly proud of watching the dancers grow and improve. It's not all about winning competitions, it's seeing children's confidence build and their personalities blossom as they make new friends and achieve their own personal goals." 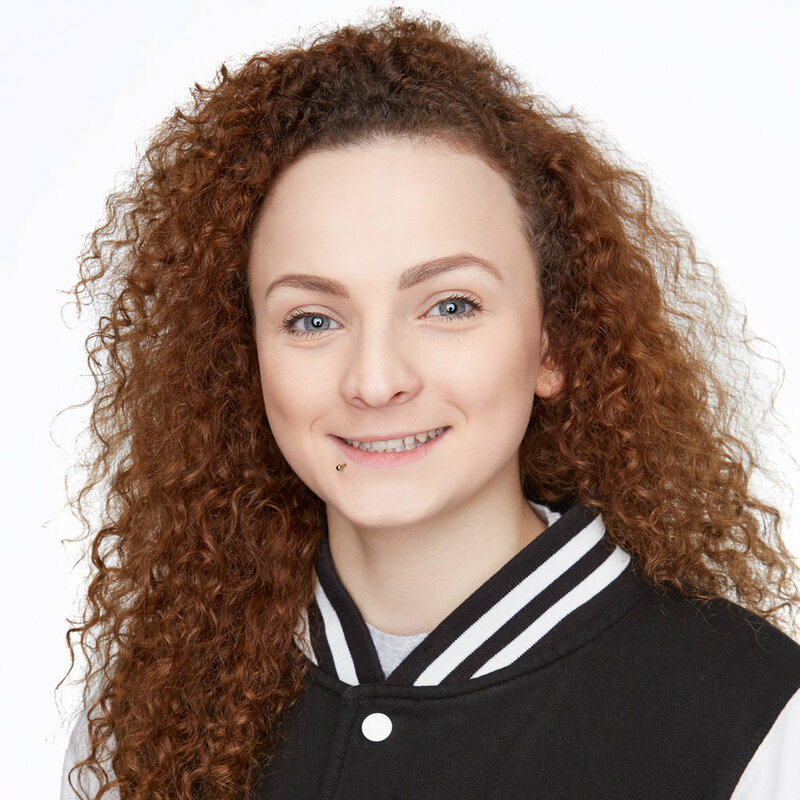 Rikki says: "I have been teaching for Sylk Dance Academy for a long time now and I love being able to pass on my skills and watch others grow. 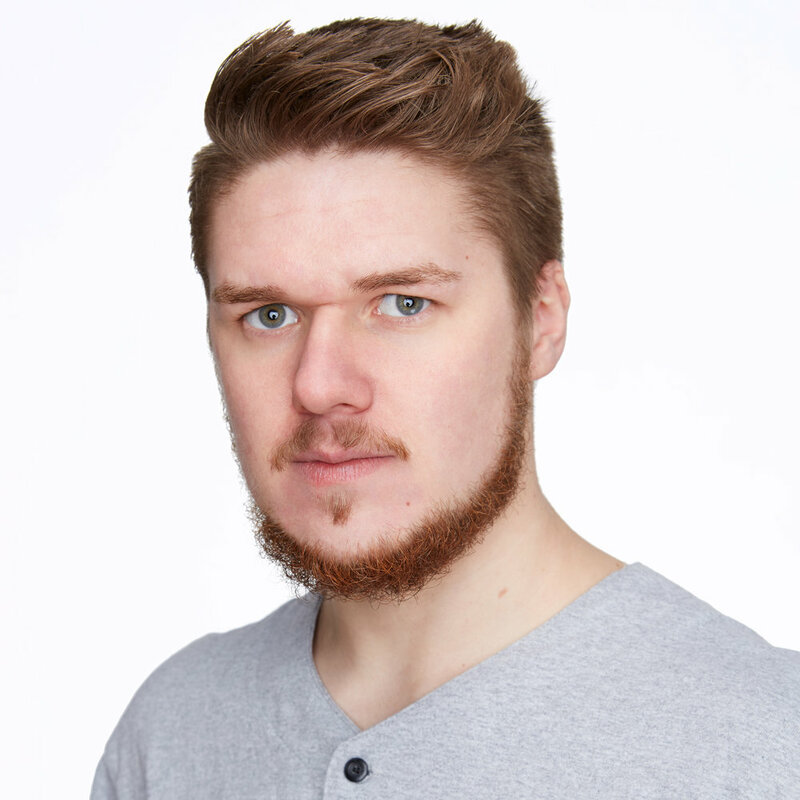 I enjoy teaching the history of Street Dance, how to dance with the music and most of all giving children confidence while having fun." Hannah trained mainly in Contemporary and Hip Hop through school and college. She has recently graduated from Falmouth University gaining a degree in Dance and Choreography. Whilst at university she regularly ran classes as the head of the Cheerleading and Hip Hop societies. Hannah has also trained in Ballet and Capoeira (a Brazilian martial art , that combines elements of dance, acrobatics and music). Hannah continues to keep her choreography fresh and skills on point, by competing with dance crews and performing on stage and at festivals across the UK. Becci has danced from a young age and continued to study it at GCSE and A Level. Starting at Leeds and then Middlesex University, Becci graduated with a 2:1 in Dance Performance. This involved intensive study of the 5 main contemporary styles through technique, performance and choreography. Professionally Becci has worked on her own style and choreographic intention and is constantly exploring new ideas. Her work with schools and dance groups has allowed her to grow as a teacher and further develop both personally and professionally.